The Central Japan Railway Company (東海旅客鉄道株式会社 Tōkai Ryokaku Tetsudō Kabushiki-gaisha) is the main railway company operating in the Chūbu (Nagoya) region of central Japan. It is officially abbreviated in English as JR Central and in Japanese as JR Tōkai (JR東海). Eri Fukatsu (深津 絵里 Fukatsu Eri, born 11 January 1973) is a Japanese actress. 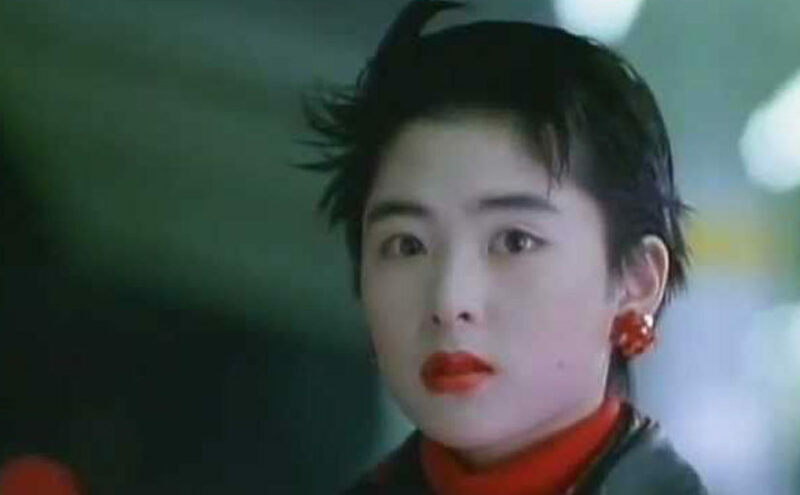 From 1988 to 1992, she starred in “Christmas Express” commercials for the Central Japan Railway Company. Melodies is the studio album recorded by a Japanese singer-songwriter Tatsuro Yamashita, released in June 1983. The most well-known song appeared on Melodies is “Christmas Eve”. 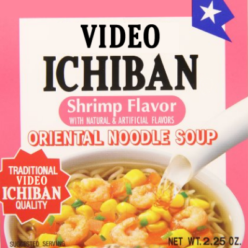 The song did not receive much attention when it was released on 12-inch single in December 1983, but it was widely recognized through a television advertisement by the Central Japan Railway Company aired during the late 1980s. The moonwalk is a dance move in which the dancer moves backwards while seemingly walking forwards.